When two people smell the same thing, they can have remarkably different reactions, depending on their cultural background. Researchers at The Neuro have found that even when two cultures share the same language and many traditions, their reactions to the same smells can be different. Illustration: Patrick J. Lynch, medical illustrator; C. Carl Jaffe, MD, cardiologist. When two people smell the same thing, they can have remarkably different reactions, depending on their cultural background. Researchers at the Montreal Neurological Institute and Hospital have found that even when two cultures share the same language and many traditions, their reactions to the same smells can be different. In a partnership with researchers from the Lyon Neuroscience Research Centre in France, clinical neuropsychologist Jelena Djordjevic and her group at the Montreal Neurological Institute tested subjects in Quebec for their subjective impressions of different scents, while their collaborators in France did the same with French subjects. They selected six scents: anise, lavender, maple, wintergreen, rose and strawberry. The researchers found significant differences between ratings of the same odours among the French and French-Canadian subjects. For example, the French gave wintergreen much lower pleasantness ratings than French-Canadians. In France, wintergreen is used more in medicinal products than in Canada, where it is found more in candy. 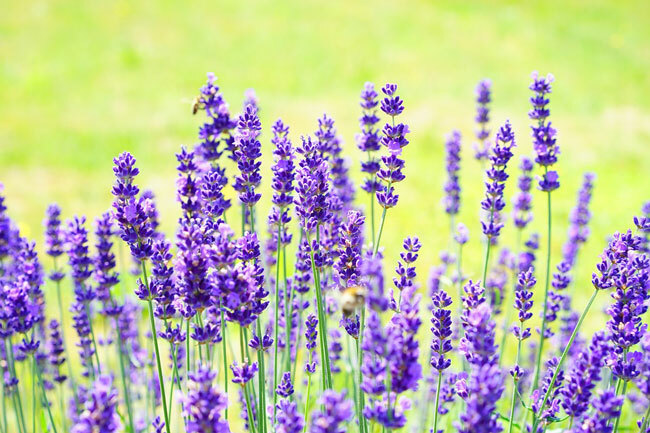 Canadians were more familiar with scents of maple and wintergreen than the French, while in turn people from France were more familiar with the scent of lavender. When asked to describe odours, Canadians were better at describing maple and wintergreen, while people from France were better at describing lavender. Anise was rated similarly in two cultures but was described more often as “licorice” in Quebec and as “anise” in France. Providing the names of the odours to subjects increased their ratings of familiarity, pleasantness and edibility. Furthermore, cultural differences disappeared or decreased when the names were provided. This was true even for the non-verbal reactions to scents. The findings suggest that mental representations activated by odour names are more similar between cultures than the mental representations activated by sensory information alone. Cultural differences in perception of odours are subtle, and are easily reduced by the mere presence of odour names. The results were published in the journal Chemical Senses on Sept. 21. 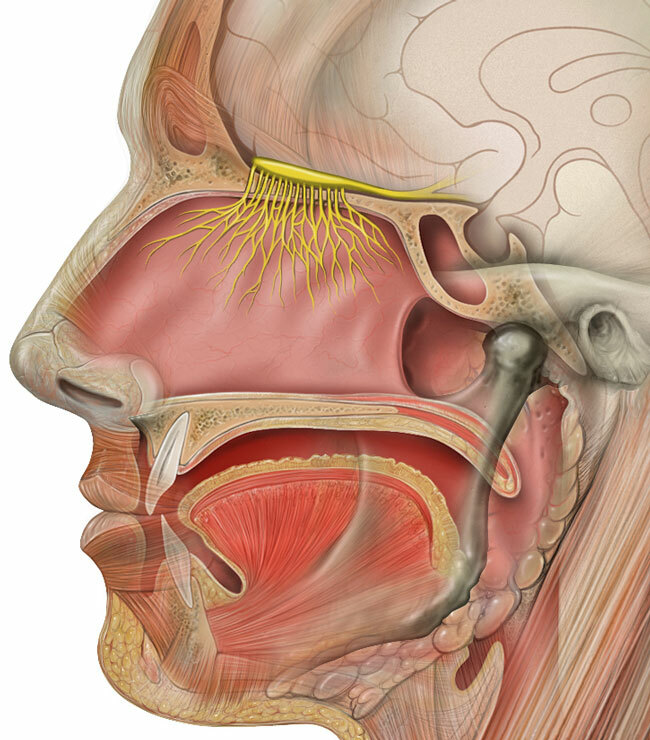 This study reinforces the idea that our brain’s processing of odour is not simply its reaction to the chemical compounds that make up the scent. It is influenced both by our previous experience with the scent and our knowledge of what the scent is.